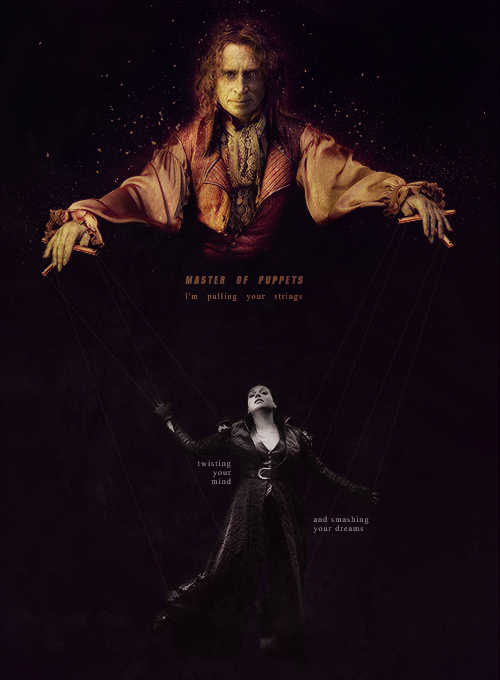 Rumple & Regina. . Wallpaper and background images in the Once Upon a Time - Es war einmal... club tagged: once upon a time regina evil queen rumplestiltskin. :O OMG! I LOVE THIS! !